Staff - Deep Six Divers Service Inc.
John Appelboom has been diving for over 50 years and has logged over 17,000 dives. He has been teaching for over 45 years and at the college and university level for 40 years. 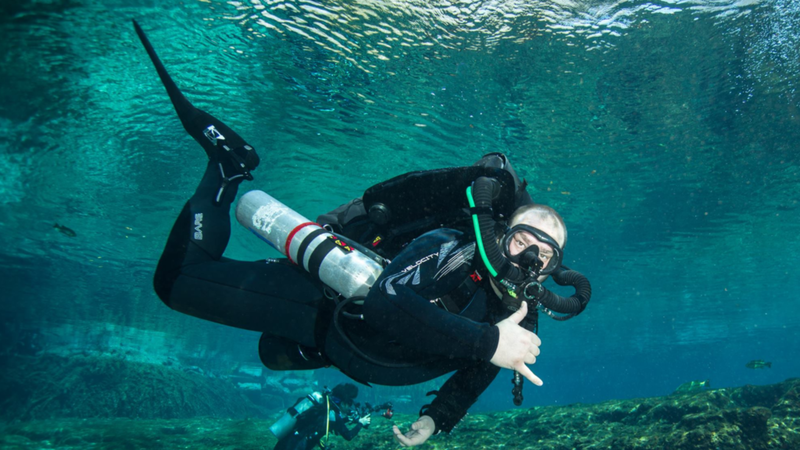 He has been involved in certifying over 20,000 divers and 500 instructors in that time. He was a Cayman Island dive operator in the mid 70’s, a former Florida Regional Director of the YMCA Scuba Program and past Secretray of Treasury of the Florida Association of Dive Operators (FADO). John is one of a select few that teaches about marine life through direct interaction with wild animals including; moray eels, barracudas, jew fish, scorpion fish, angel fish, lobsters, butterfly fish, and sharks. He began this personal interaction with sea creatures in his Cayman days by learning more about them on every dive. 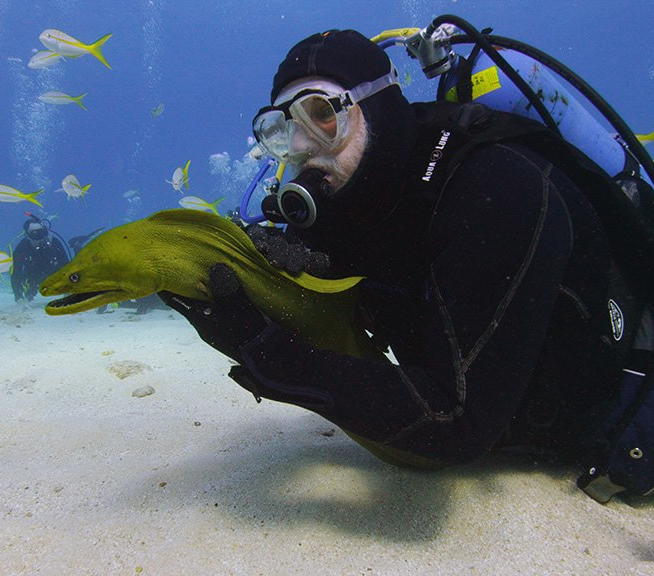 He shares this interactive knowledge and love of the sea with generations of scuba divers. Danny Kale started teaching elementary school after 14 years in the Air Force. He taught third grade at North Lakeland Elementary School. 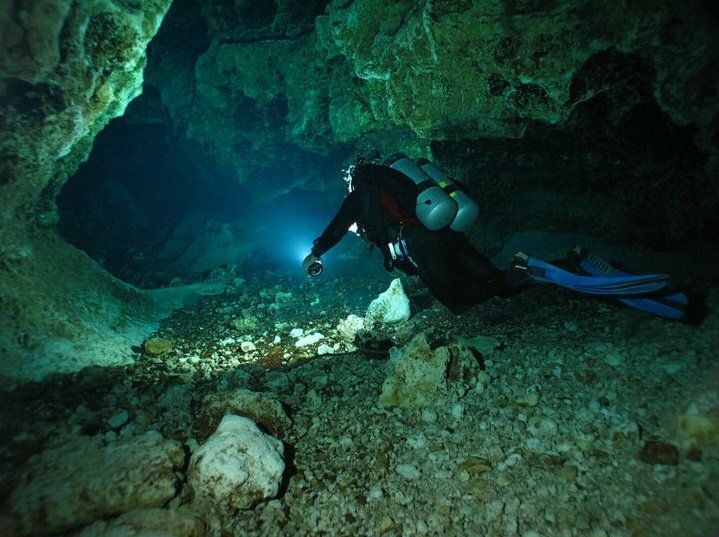 Danny is a certified cave diver and also a fully certified instructor. Danny is now retired and enjoys teaching and new divers while enjoying his favorite sport. 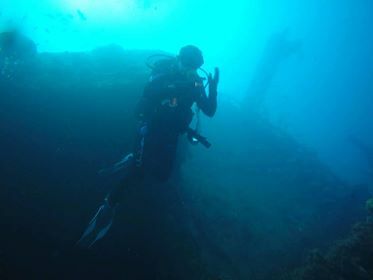 Matt Vinzant became open water certified at the age of 12 at Deep Six Diver Service. Instantly infatuated with the sport he continued his training and by 13 was the youngest certified cavern diver in the US. His true passion is cave diving and exploration. Matt can be found exploring springs and caves throughout the south eastern US or relaxing with his wife and 2 daughters on his days off. Matt is on the board of Karst Underwater Research. Matt has worked at Deep Six since 2004 while earning a degree in Environmental Science at USF. He now works for the SWFWMD and instructs for Deep Six at night. 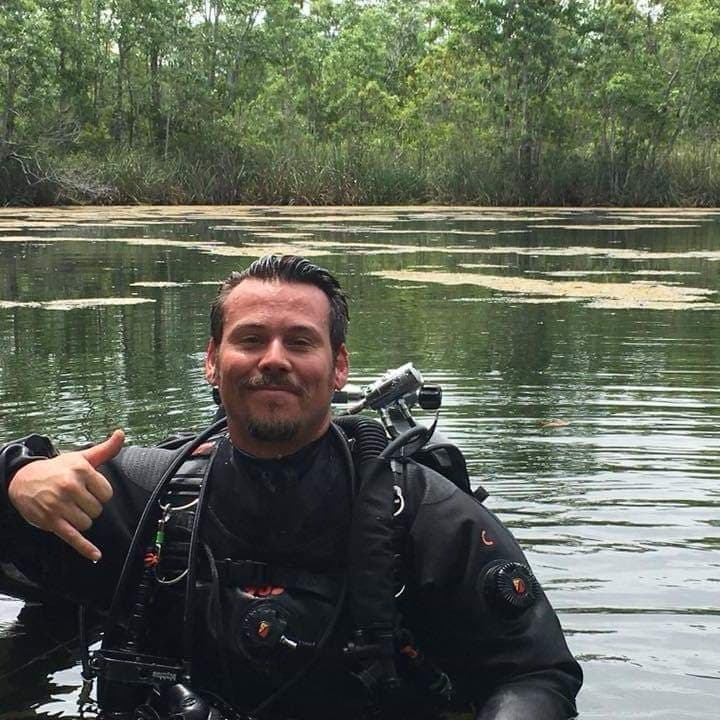 He is an IANTD instructor and can teach a Refresher class , Open Water up through Advanced Nitrox and Deep, with specialties in Open Water Sidemount, Drysuit, Cavern and Intro to Cave. 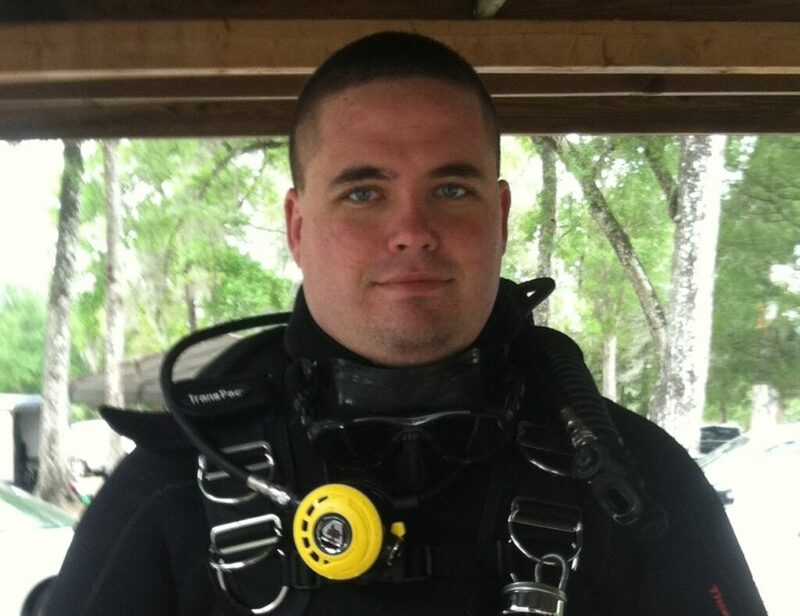 For his main profession Tyler is a Police Officer with the Lakeland Police Department, as part of his duties he is the team leader of the LPD Dive Team. 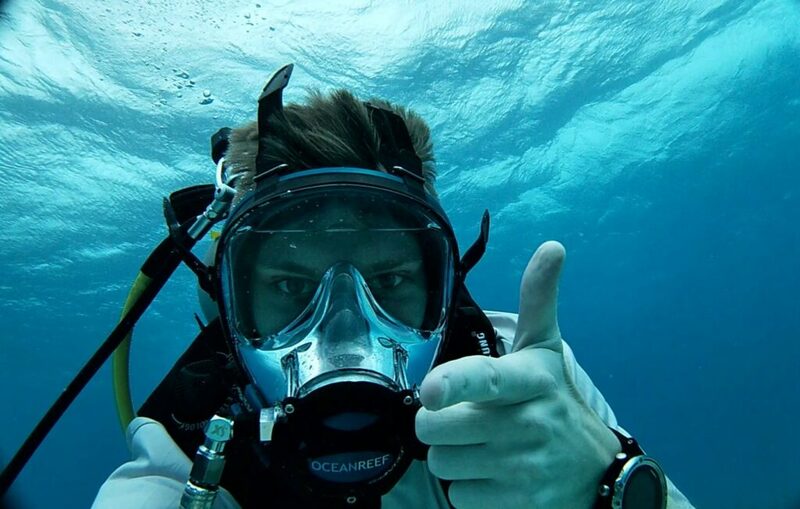 Tyler is an avid SCUBA diver and has been since he was certified at Deep Six. He enjoys wreck and deep diving along with spear fishing. He is an IANTD instructor and following in the steps of all Deep Six instructors will work with his students as long as needed to help them become comfortable divers. Don Bailey was Jr Open Water certified 20 years ago. His passion for the underwater world is seen in his work everyday. Don was an aquarium diver for 10 years and has a passion for sealife. He loves underwater archaeology and has worked on shipwreck projects throughout Tampa Bay Area. He worked with Maryland State Underwater Archaeology, uncovering War of 1812 Blockade ships in the Chesapeake Bay. Don also assists with conservation efforts manatee manatee health assessments, planting oyster balls and working with REEF and CRF in the Florida Keys. Don enjoys diving all over the world and watching kids faces light up as they interact with divers. Antonella is Deep Six’s youngest and most enthuastic member. She has been diving for eight years and has already become an expert in dive equipment. Behind the counter at the shop she is knowledgeable and always ready to give advice. Whether it is diving in America, Japan, or Bonaire, Antonella is ready and willing to help anyone get into the world of diving. James is Deep Six’s newest member. He is a computer scientist by trade and Deep Six’s IT guy. Diving for over a year, James has amassed over a two hundred dives with his favorite full face mask and is happiest when he is in the water. As a training instructor, he will happily help in every way he can!